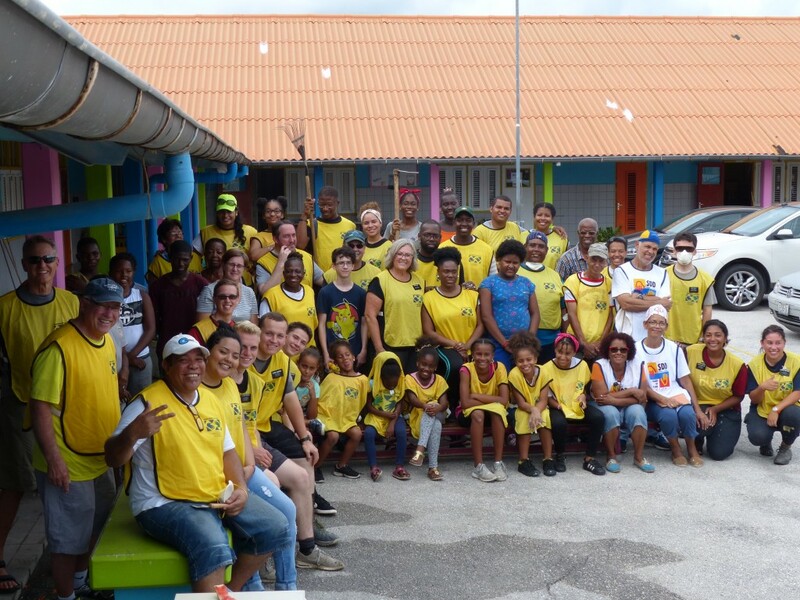 WILLEMSTAD - The local congregation of the Church of Jesus Christ of Latter-Days Saint celebrated the International Service Day on November 4. 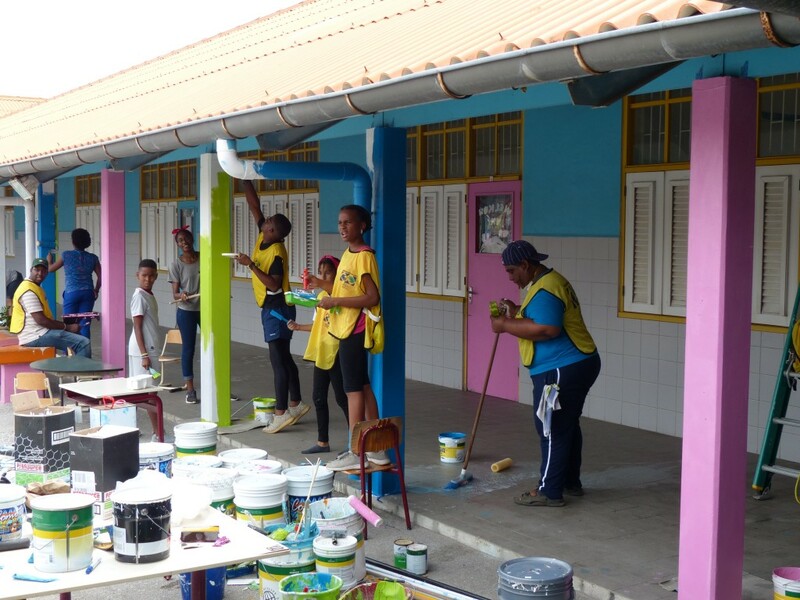 The members rolled up their sleeves and did some cleanup and painting at the Joan Maurits School in Otrabanda. Participating in a cleanup event is a great way to get involved. The Church is also part of the community and it wants to set an example of working together to keep schools clean. The service was not only done in Curaçao. Every year, volunteers of the Church pick up several come together with other organizations and give service. Last year, the Latter-Day Saints members cleaned up the Rif area.